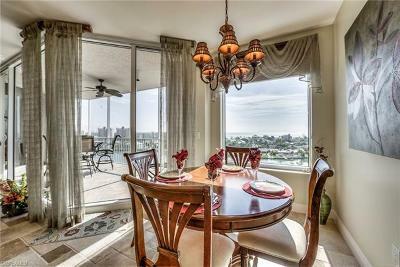 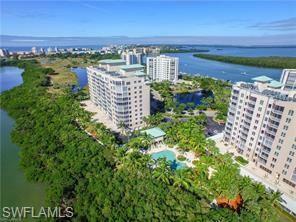 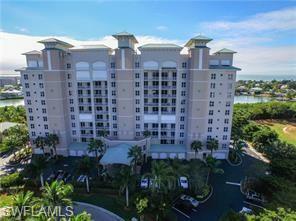 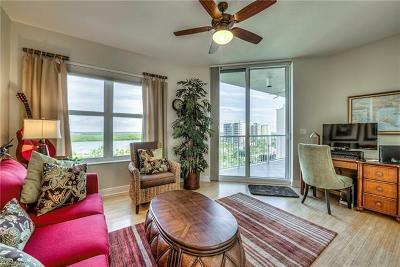 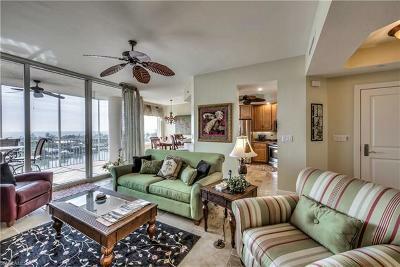 This gorgeous Ready to Move in 3 bedroom / 2 bath unit is on the 8th floor with a private entry foyer. Walking in, you will see the magnificent view of the Gulf of Mexico & the beach from the Living Room, Kitchen & eat-in Dining Room, plus the same view from the Master Bedroom. 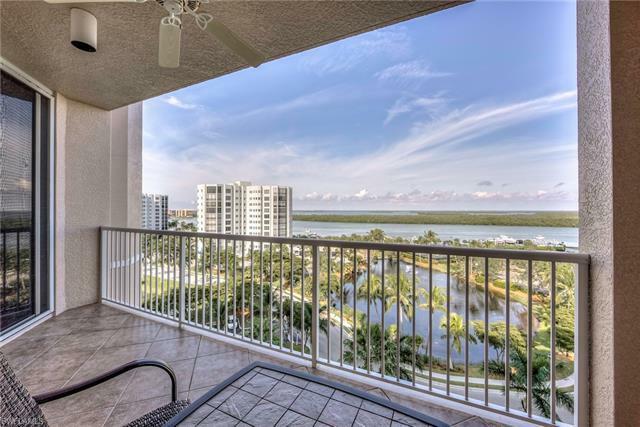 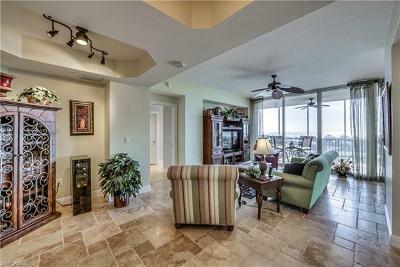 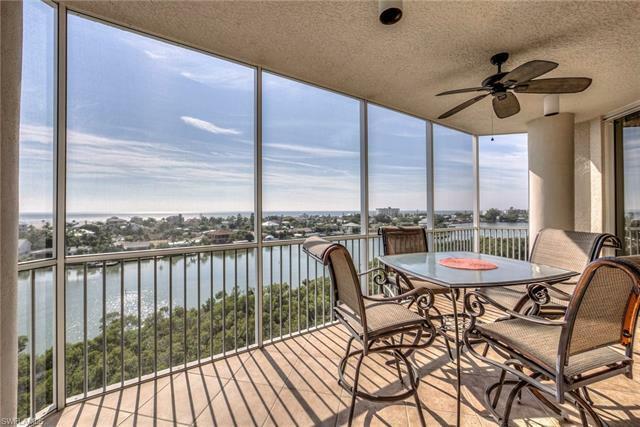 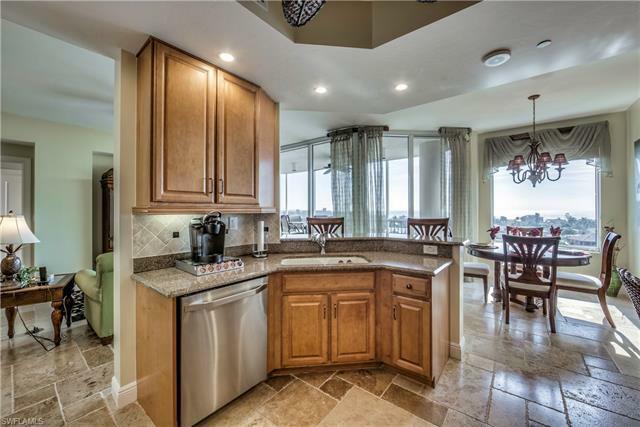 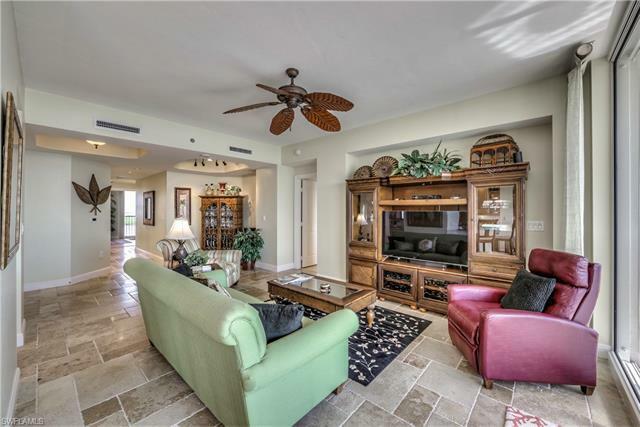 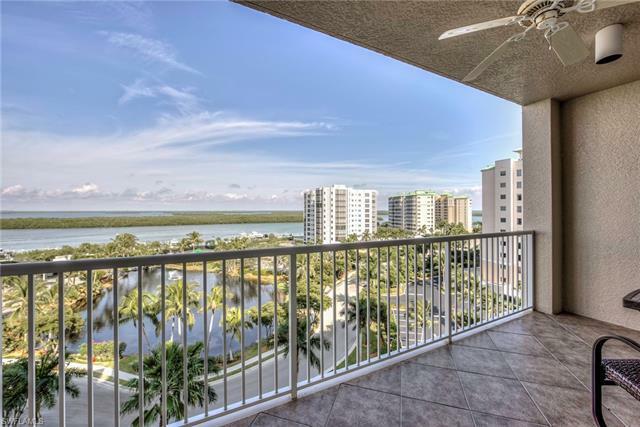 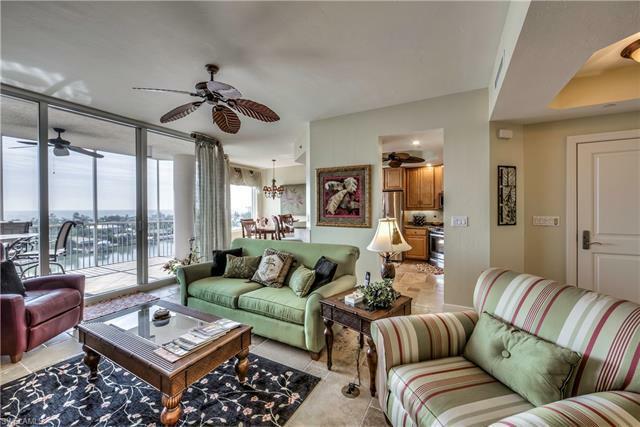 Having two lanai's (east & west) lets you experience the Eastern view with sunrises over Estero Bay and magnificent sunsets over the Gulf of Mexico. 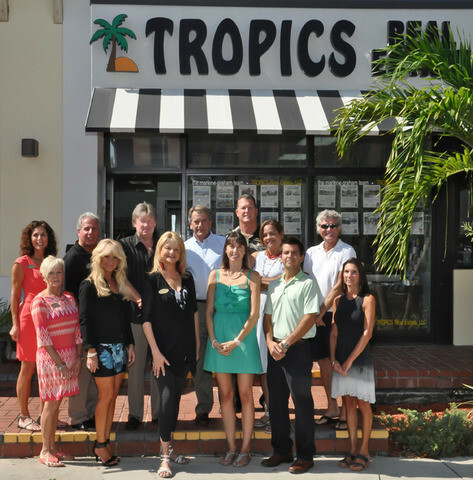 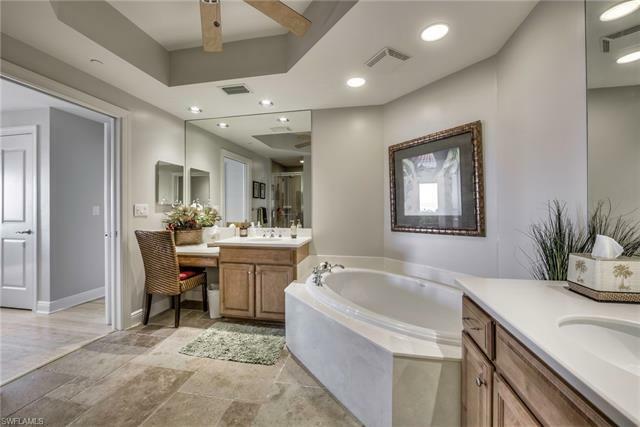 Unique Travertine floors, tropical furniture & accessories compliment this great split bedroom floor plan. 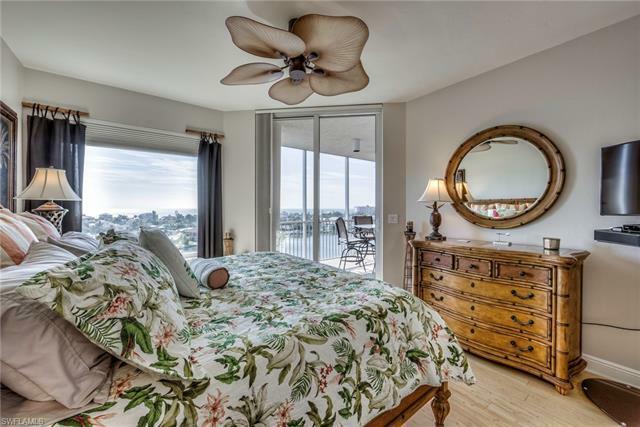 Guest bedrooms have the eastern view with their own balcony and bath! 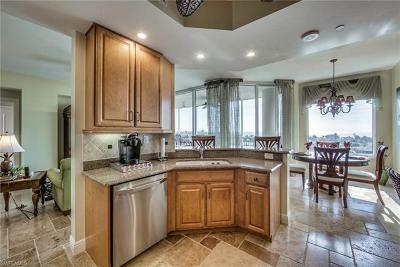 Kitchen has granite counter tops and Stainless Steel appliances. 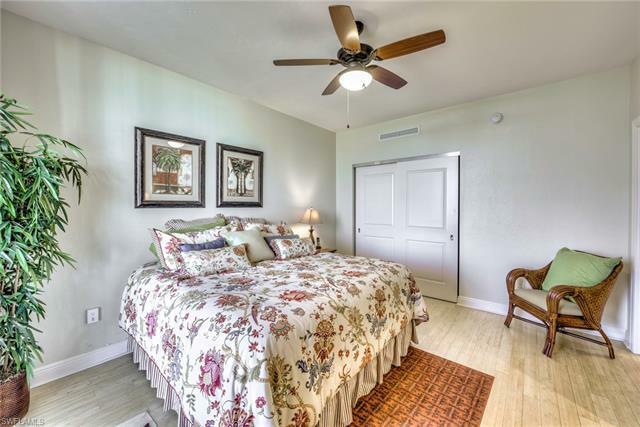 Also, a new A/C and water heater were installed in 2017! This unit comes with secure under building enclosed parking, plus extra air-conditioned storage on the 1st floor. 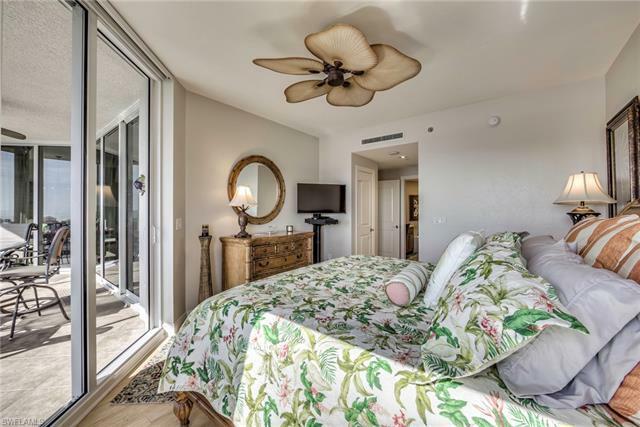 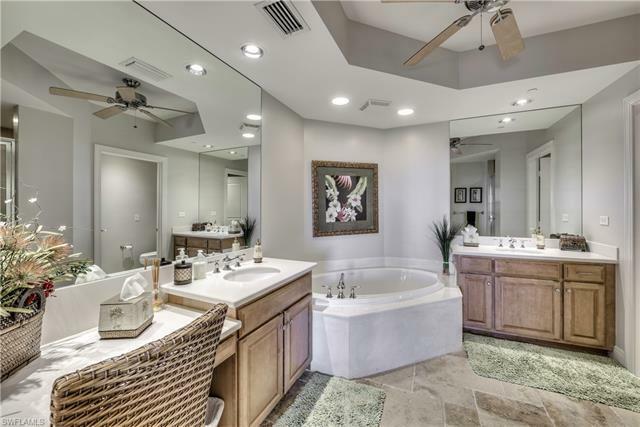 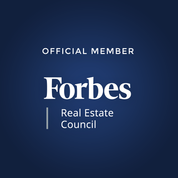 Amenities include a sauna, steam room, state-of-the-art fitness room, two guest suites, walking/jogging path, Har-tru lighted tennis courts, fishing pier, boat slips (available for purchase), car wash area, community pool & spa. 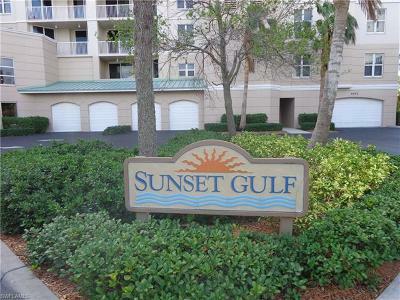 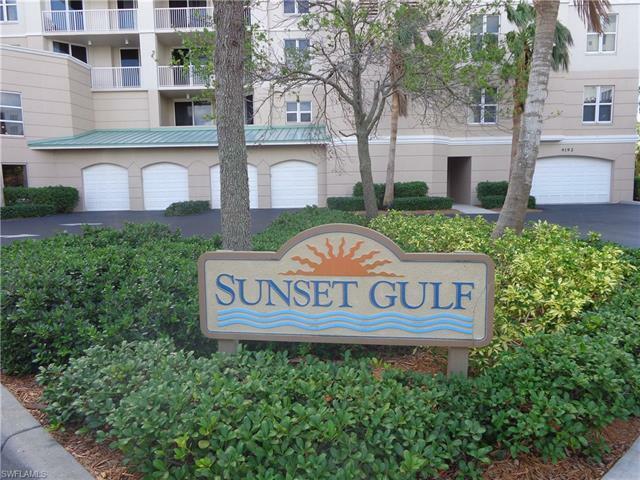 Guard gated 24/7 with beautiful landscaped walkways throughout. 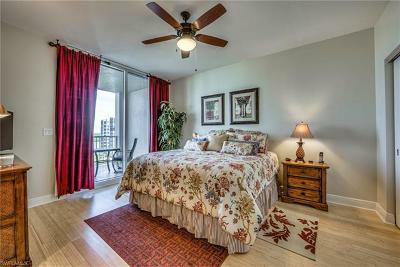 This unit is turnkey furnished and ready for you!